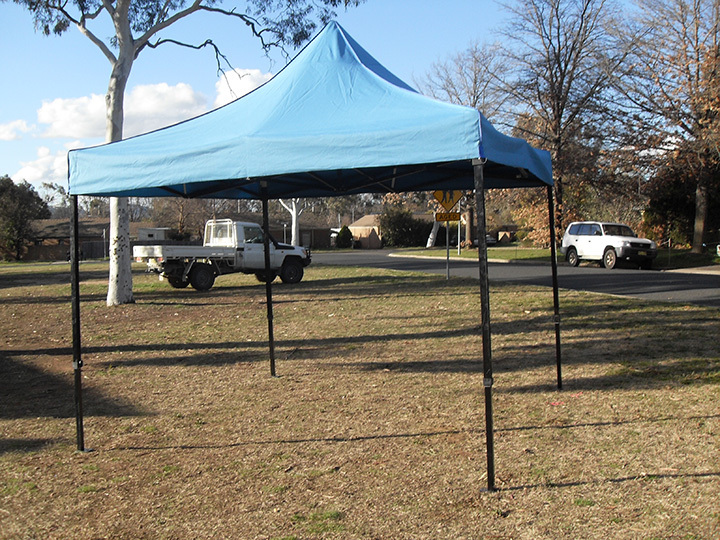 Our Shade Tops and Marquees are for your protection from sunshine and rain in any situation, including spectator cover at sporting events, play areas for children, wedding ceremonies, corporate functions, outdoor concerts, auction sales, worksites and backyard parties. We deliver to Canberra, ACT and Southern NSW. Our Shade Tops are aimed at a market where protection from sunshine and rain is a necessity, but low cost and speed of assembly are a consideration. They are unique in the outdoor event industry and ‘cover’ a gap in the market. 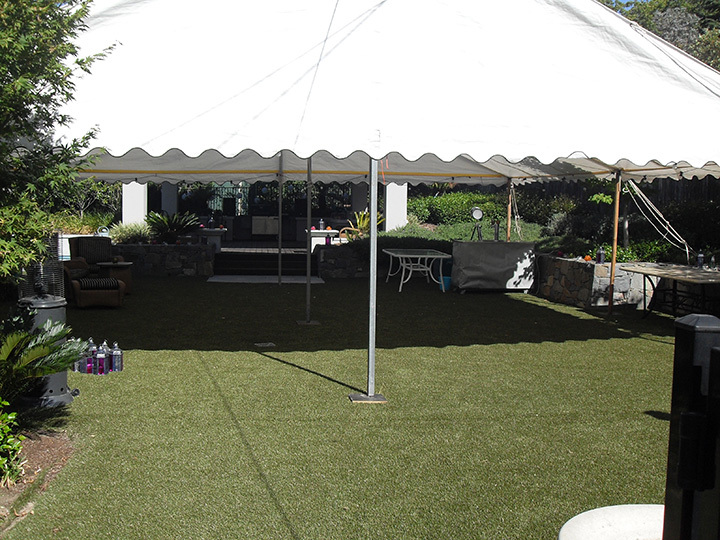 Shade tops are quicker to erect and less expensive to hire than traditional peg and pole marquees or large aluminium framed structures and are especially useful when your outdoor function requires cover for only a few hours. 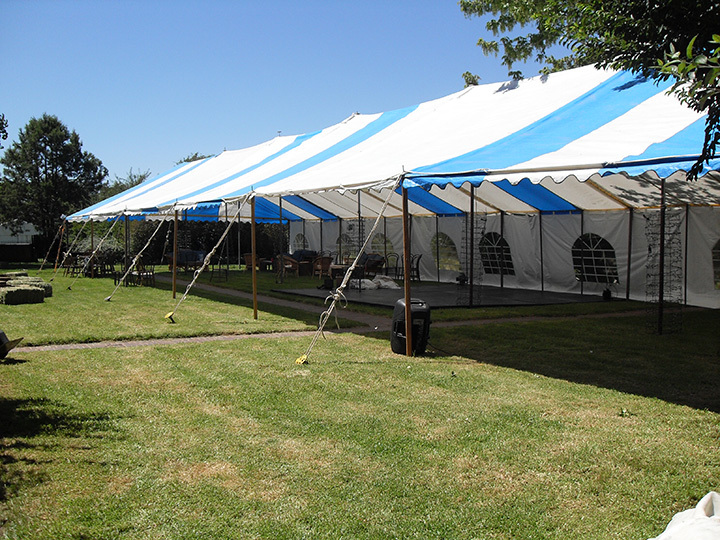 Our Marquees are available for hire with or without sidewalls. 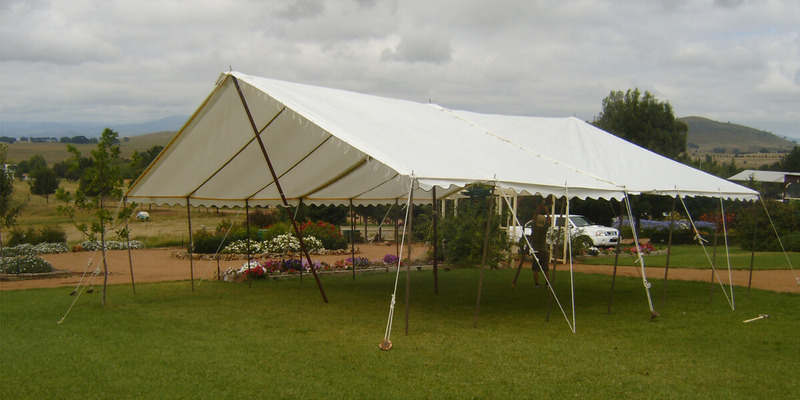 Marquees are usually hired including sidewalls whether the client needs them or not. 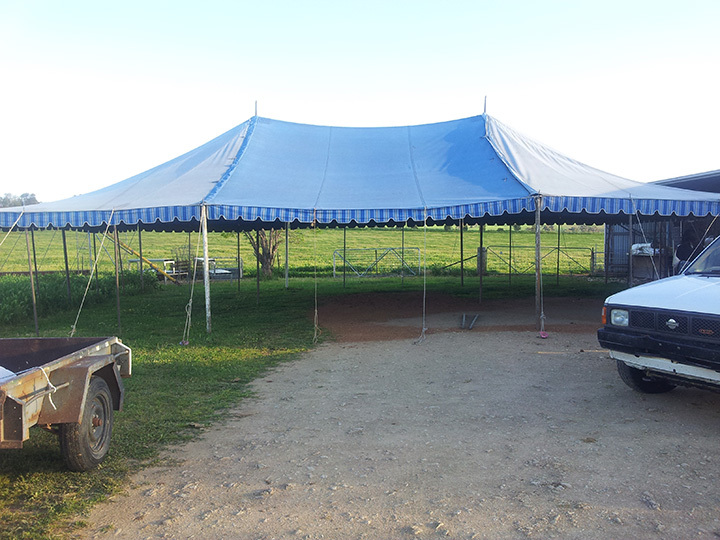 We use a separate pricing structure for events which only require the marquee roof. 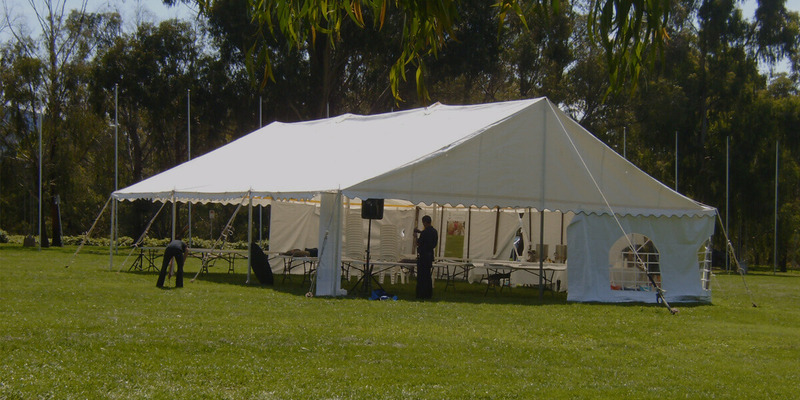 Marquees are therefore less expensive to hire from Shade4hire. Our marquee tents are of the highest quality and are perfect for outdoor weddings, concerts and any other outdoor event requiring shade and protection from the elements. Many functions will require a place for tired guests to sit, take a look at our wide selection of chairs and seating options for any occasion. Don’t be afraid to strut your stuff and make a statement with our fitted dance floors, perfect for any celebration. These are used for countless different applications and are perfect for providing outdoor areas shade and protection against light showers. From long banquet tables to classic garden style tables, we have the solution to suit whatever theme you have chosen for your event. Want something or somebody to be the center of attention? Shift all of the eyes present to one of our performance stages, provided and set up by us for your convenience. We have a huge choice of different styles and options of shading and furniture, if you could possibly need it, we probably have it. 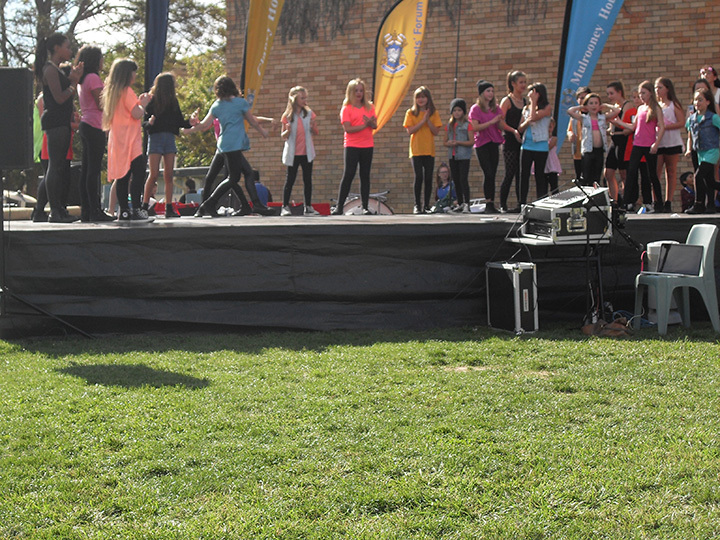 With over 30 years’ experience in our trade in the Canberra area, we the knowledge and the technical expertise to assist you with any problems that may attempt to ruin you event. You will not be required to go to the effort and hard work of erecting your chosen solution, our highly trained and experienced staff will handle everything from delivery to assembly and disassembling your shade top. Our delivery service is quick and efficient, ensuring that your order will arrive and be assembled, at the time you requested and at the level of quality you require. 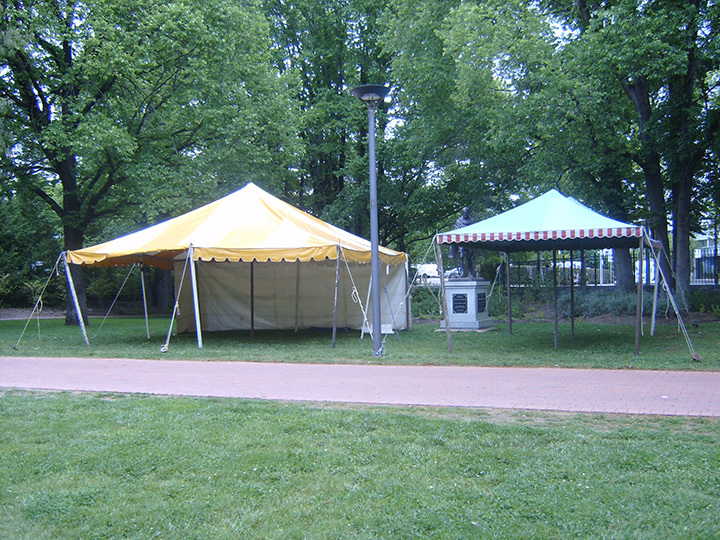 Need someone to take care your marquee hire canberra ? Just inform us and will take care of everything!